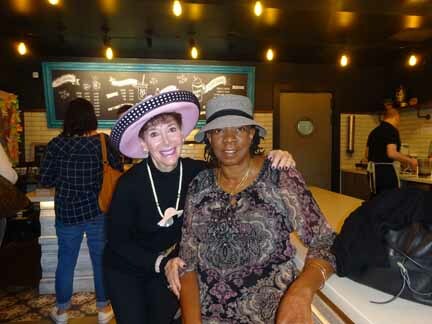 But this was not just "any breakfast," for Bitty & Beau's Coffee, 159 Church Street, "is more than just a place to grab a cup of coffee; it's a unique customer service experience." 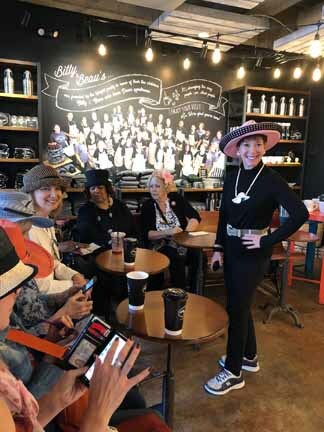 Customers love the products, but love supporting the Staff even more, for the Shop "...is run by people with intellectual and developmental disabilities." 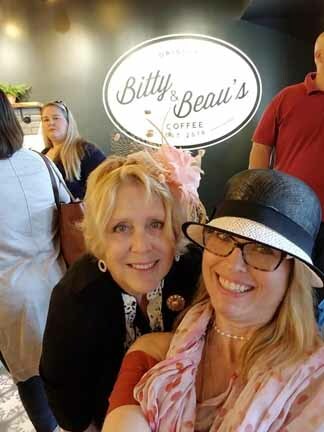 "Bitty & Beau's Coffee creates a culture where diversity is not just appreciated. 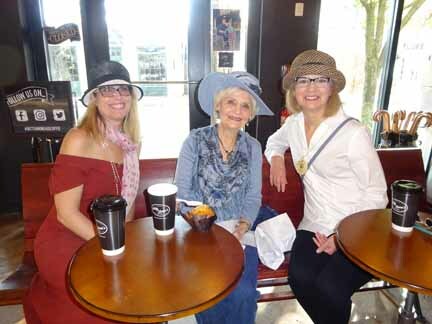 It's celebrated." 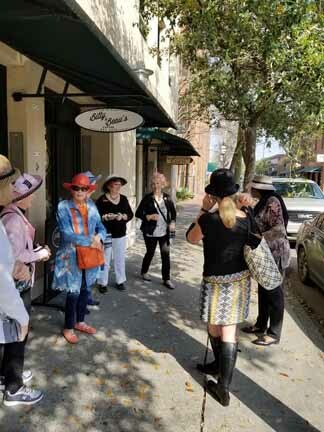 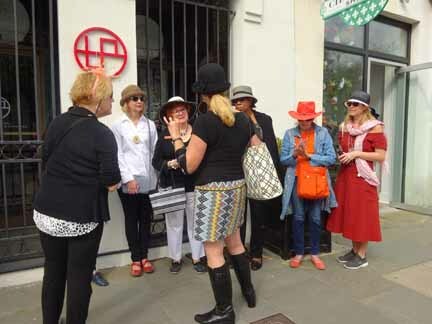 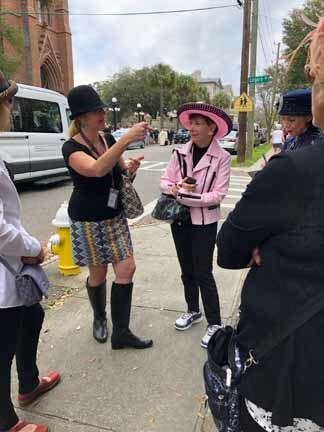 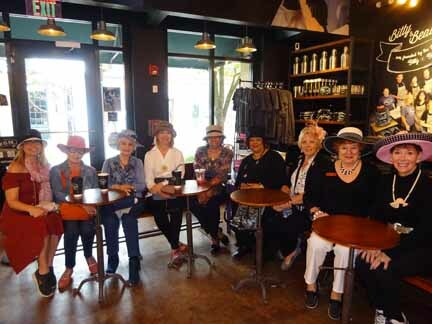 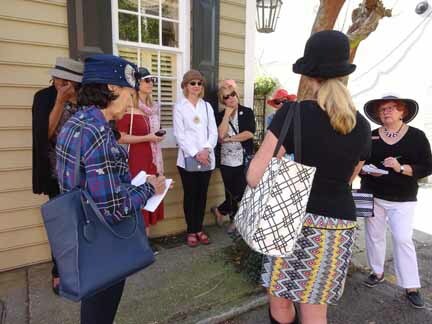 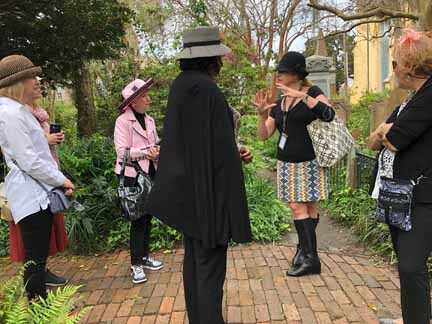 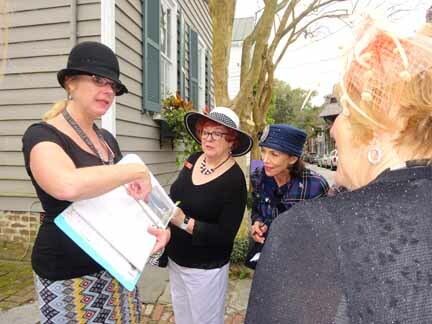 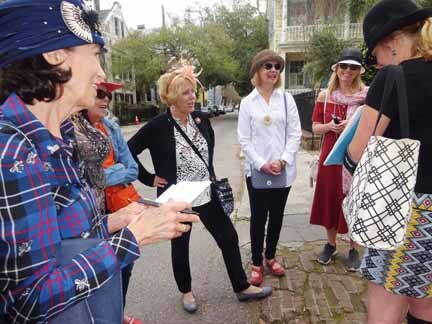 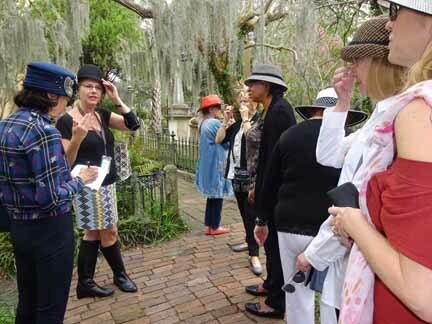 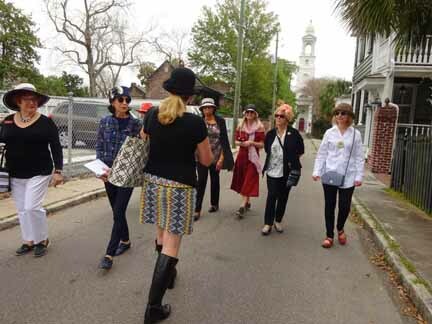 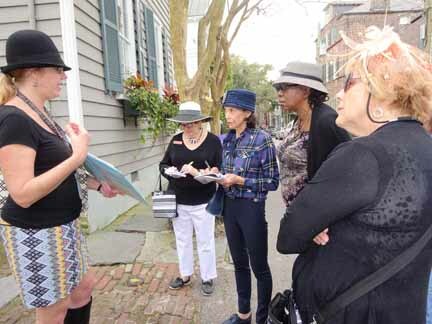 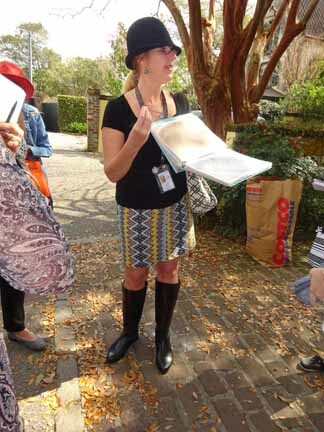 We stepped out the door into the Charleston sunshine where the incomparable Lee Ann of The Grimke Sisters Tour waited to take us on one of the most fascinatingly educational Tours of our Holy City. 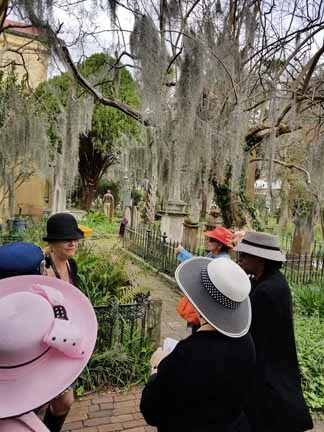 These Sisters were ahead of their time in terms of abolishing the slave trade and promoting women rights. 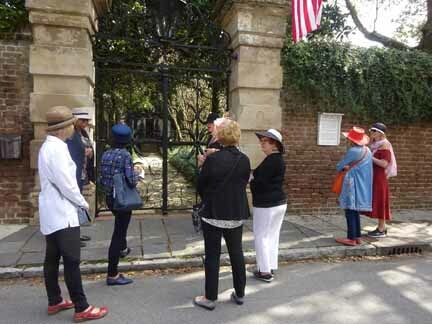 See Charleston through where they lived, what it was, and how it evolved. 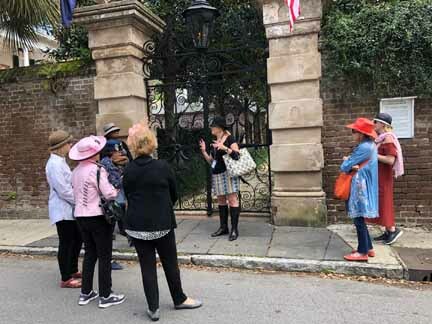 In the process, marvel at what it (and we) have become. 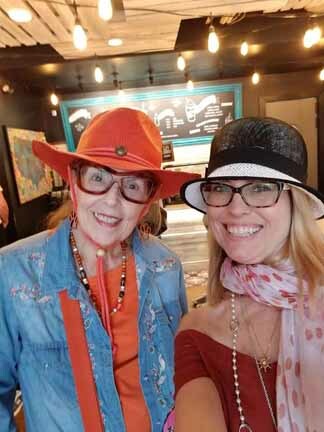 A perfect ending to a day of being a Tourist in our own Town and supporting the most unique Coffee Shop in it. 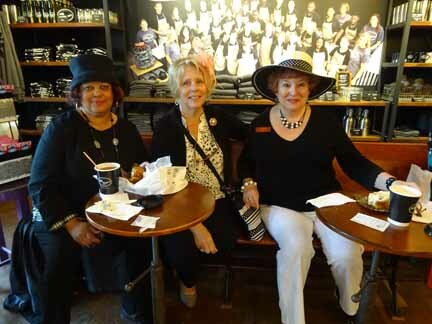 Everything proved to be satisfying to the last drop. 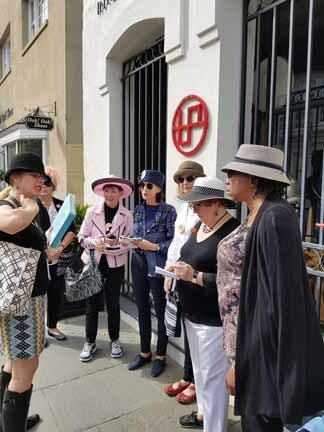 "Started this Beautiful Saturday Sunny Morning with Hatsisters @ Coffee shop - THEN enjoyed a 3 hour Grimke Sisters Walking Tour by LeeAnne... 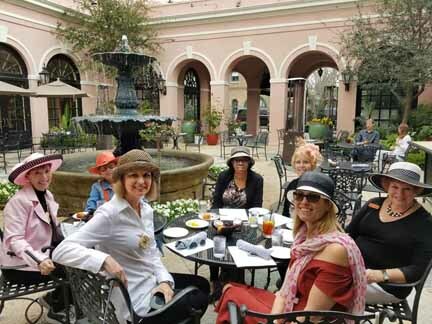 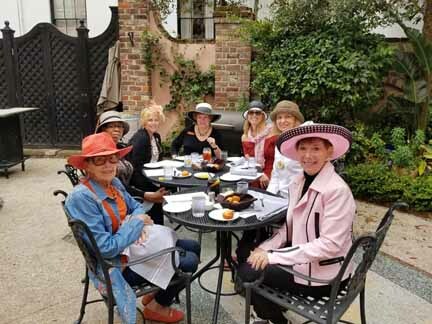 Finished with Lunch at Mills House Courtyard -- Thank you for Memorable Day Ladies "
Special thanks to Jayne and Candace for adding their photos to the mix.